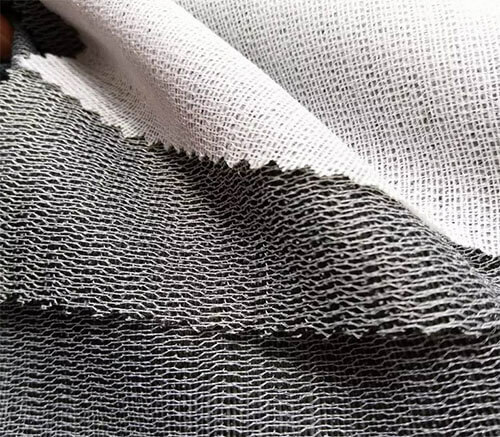 Features: moderate elasticity in warp and weft direction after special treatment process. High peeling strength, better hand feeling after ironing. 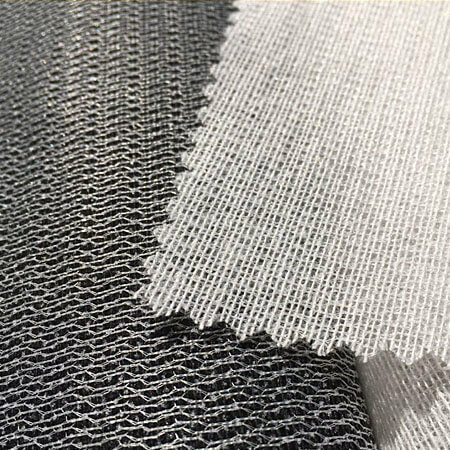 Application: weft fusible interfacing is used for high-grade men and women’s suit, jacket, uniform, dresses and overcoat. 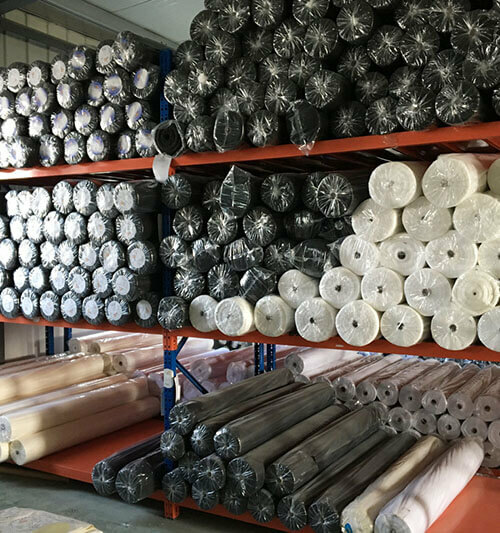 Package: plastic bag per each roll and woven bag outside. Delivery time: about 7-10 days after received the deposit or according to quantity.